Energy Management | SCOTT SEIB Plumbing & Heating Inc.
Over the past five years there have been many advances in hydronic (hot-water) heating systems. 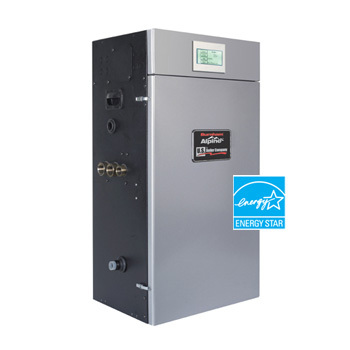 By 2010, all new boilers will have energy-saving controls pre-installed due to federal regulations and the global movement toward "green" energy. Currently, there is a control which can be installed on existing hot-water boilers that monitors the outside temperature. Based on the reading, this control will then determine the most efficient operating temperature for your boiler. For example, on a 0 degree day the boilers are set to run at 180 degrees. Without this new control installed, a 45 degree day will still have the boiler operating at 180 degrees though your boiler may need little more than 140-degree water. By reducing the work-load on your boiler and managing its energy, you will immediately save on your heating costs. 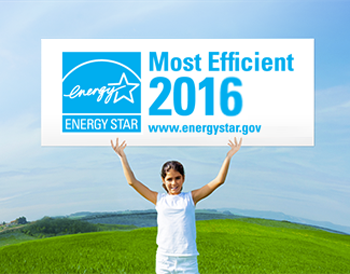 The foremost benefit is the 15% savings in gas and oil consumption. Also, the control has extra protection through a variety of features: it will not let your system freeze and also prevents your boiler from short-cycling. There are several available models depending on your type of boiler. Please contact us for pricing information and estimates.